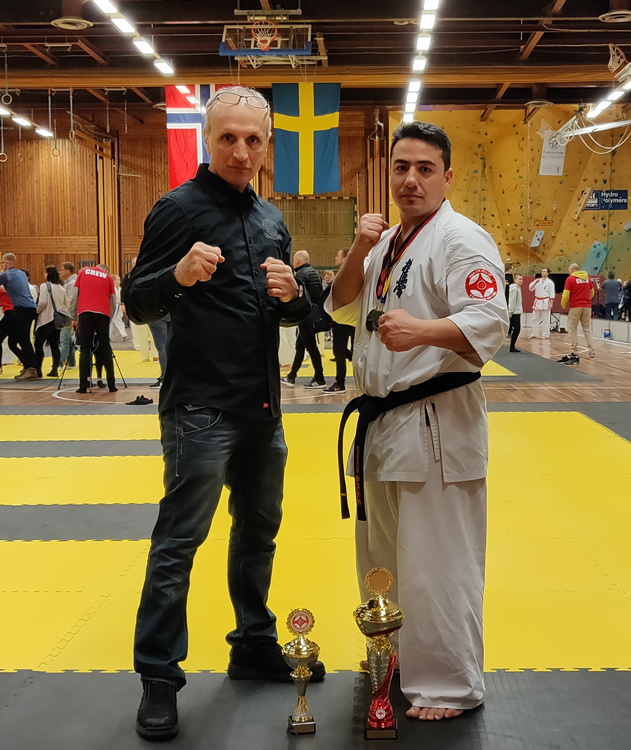 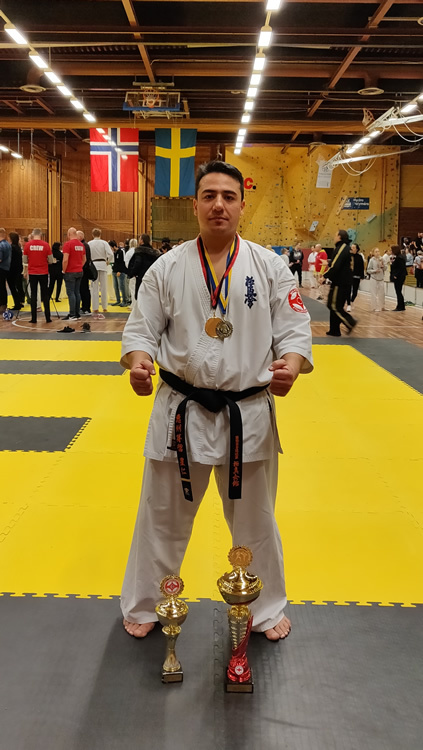 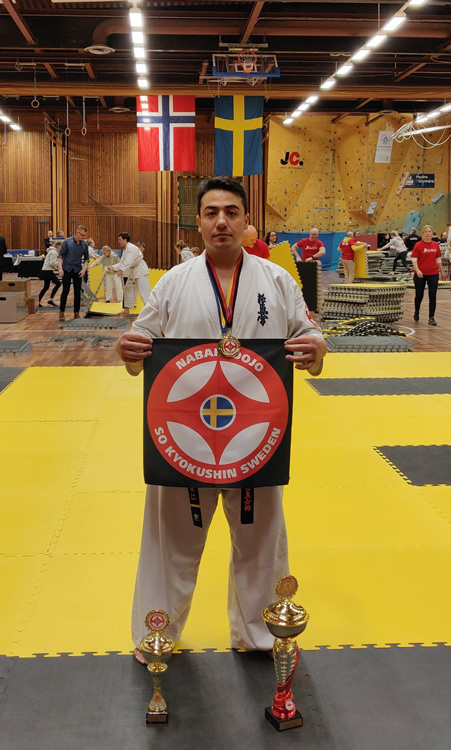 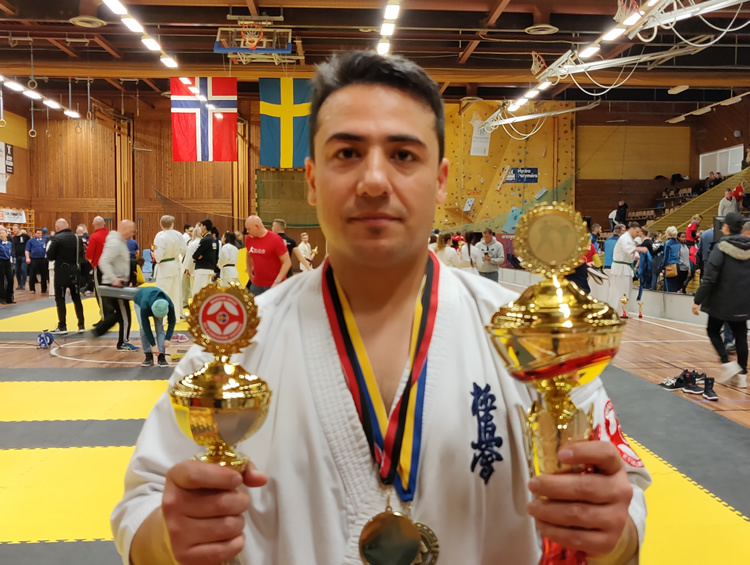 Another great success for Nabahi dojo and So Kyokushin Sweden. 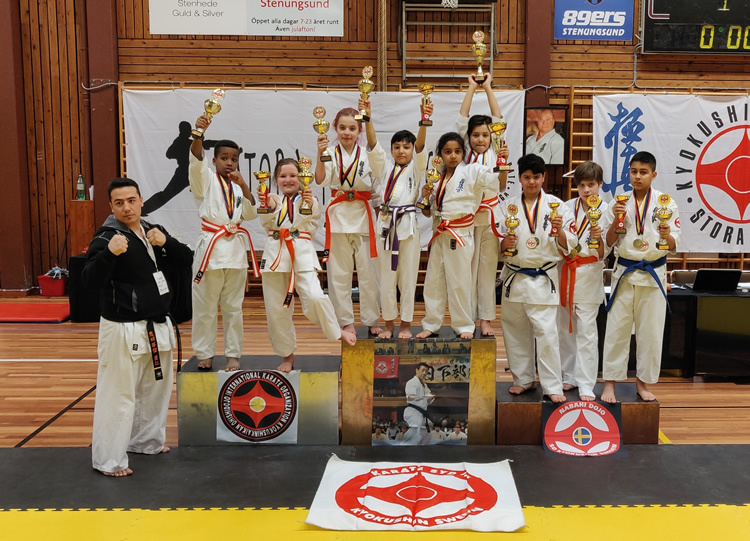 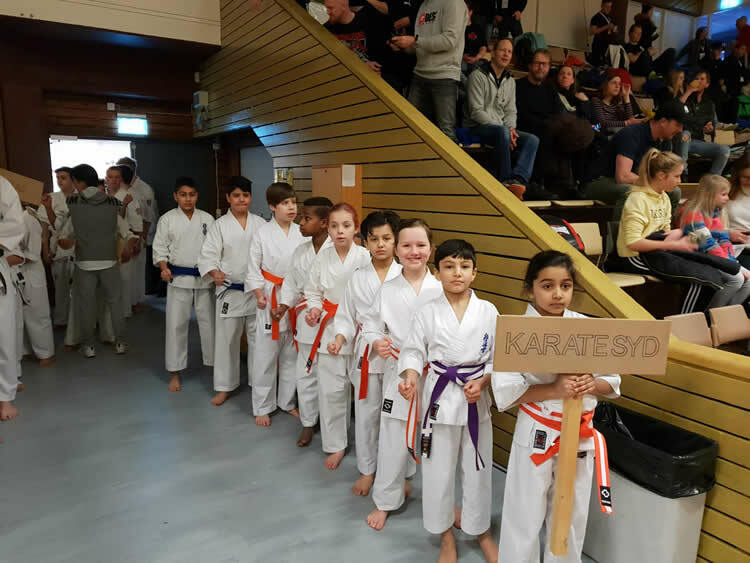 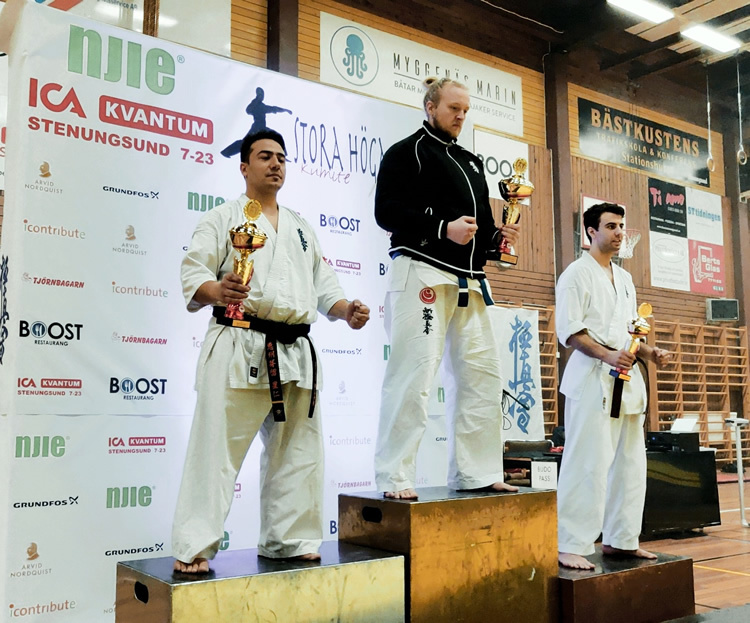 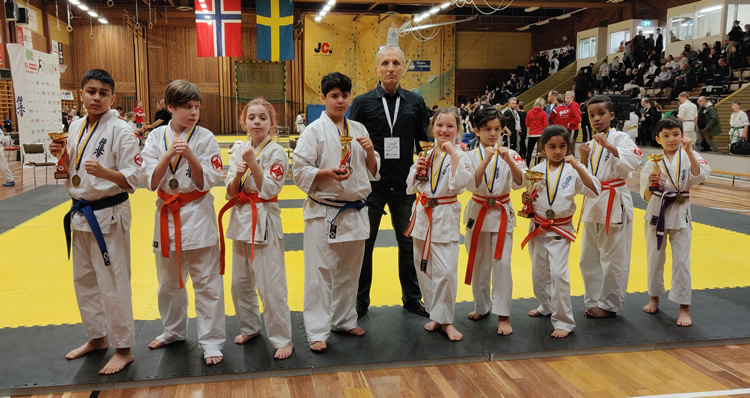 6 of 10 competitors from Nabahi Dojo – Karate Syd won their medal and troph and stood on podium yesterday January 27th in Sweden. 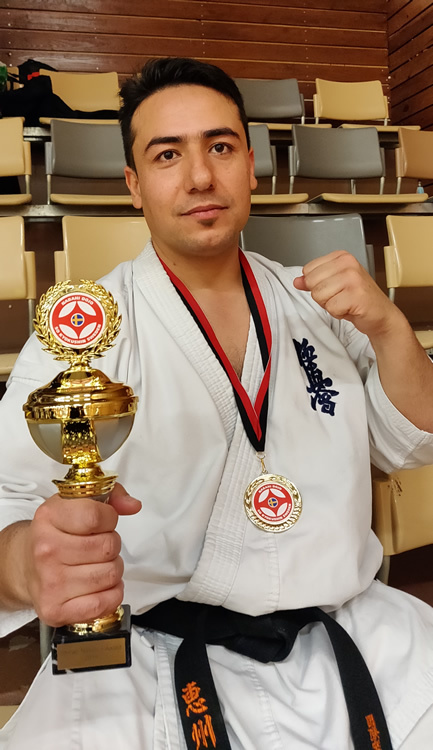 All of them ricived my special trophy “Shihan Nabahi’s Award 2019” and a Nabahi Dojo Medal.